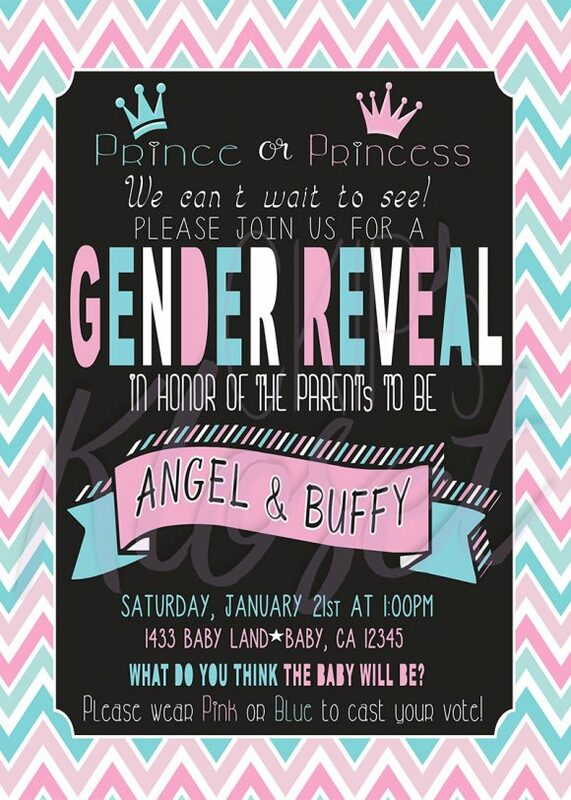 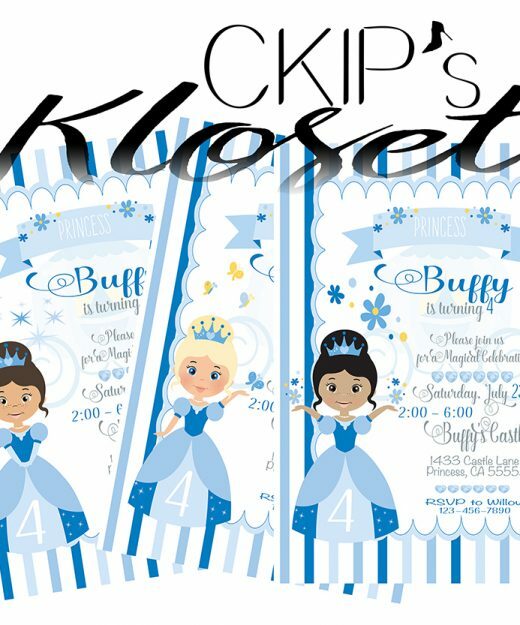 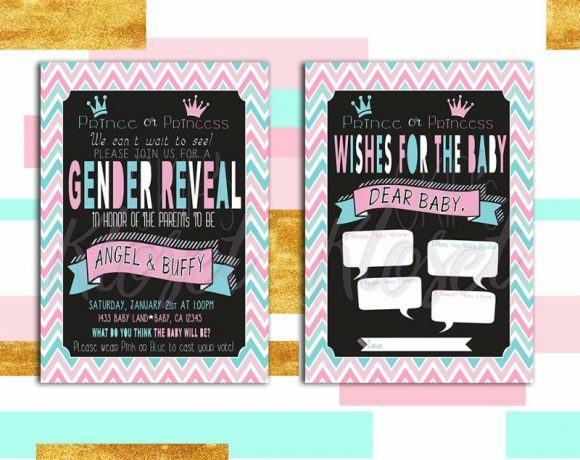 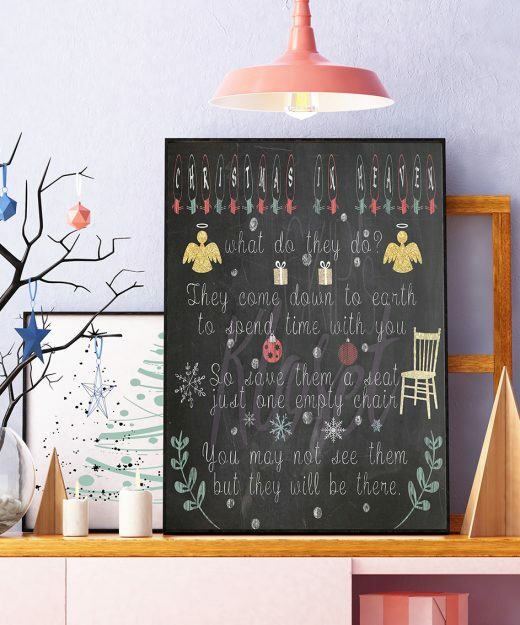 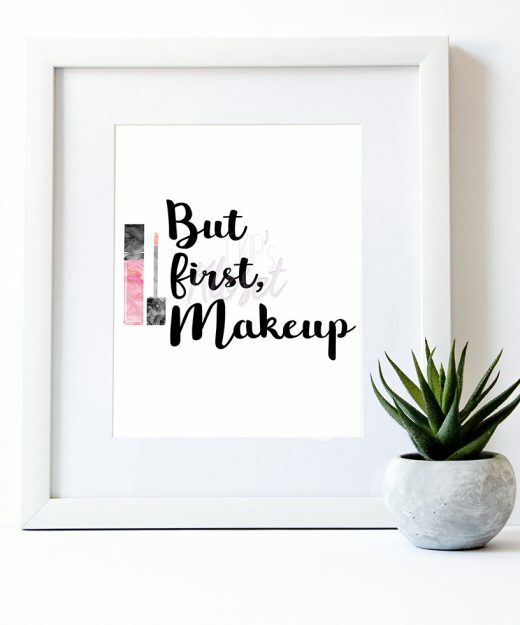 Invite your guests to your Pink or Blue Gender Reveal Party with our pretty Custom Invite. 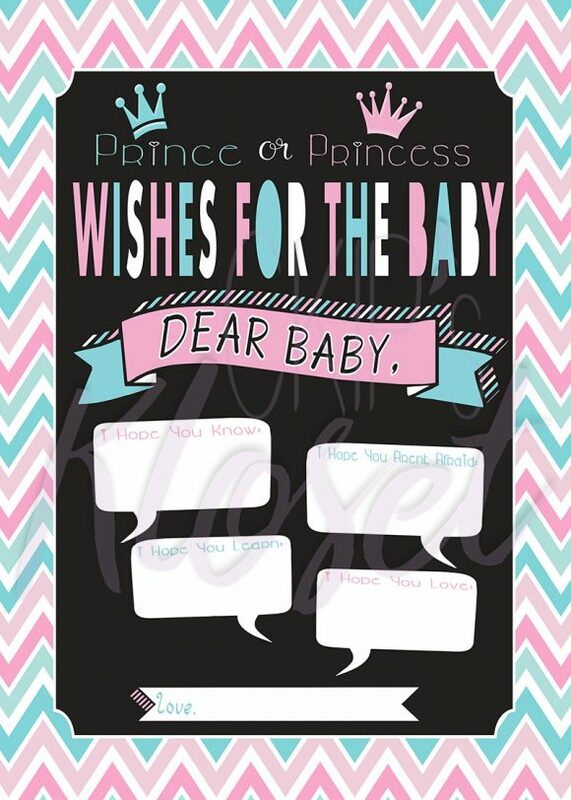 Custom Gender Reveal Invite – 5 x 7″ jpg 300 dpi and a Wishes For The Baby – 5 x 7″ jpg 300 dpi. If you prefer the invite in a different size please just let us know at check out in the “Order Notes” section.